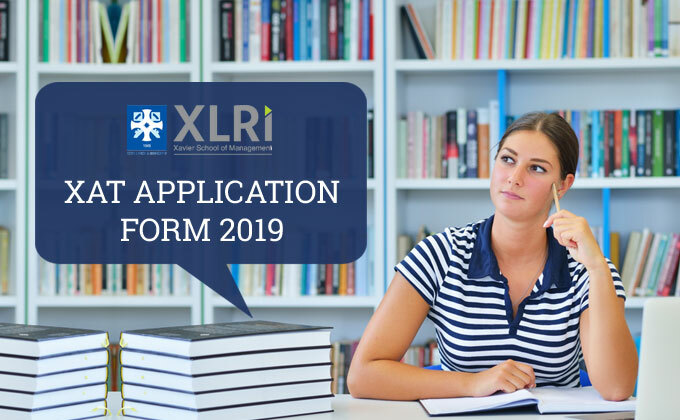 XAT Application Form 2019: Xavier Aptitude Test or XAT is an all India exam conducted across 47 cities in India and two cities across Asia. XAT is basically a management exam conducted in January every year for management aspirants who want to take admissions in various MBA and PGDM programs in top Xavier colleges like XLRI, XIM, XBS, LIBA, XIME, XIMJ, and other 150 institutes that accept XAT marks. The exam is conducted by Xavier Association of Management Institutes which comprises of both objective and subjective questions. Later after acquiring the required XAT marks, candidates are asked to come for GE-PIWAT which is basically group discussion, personal interview and written ability test. 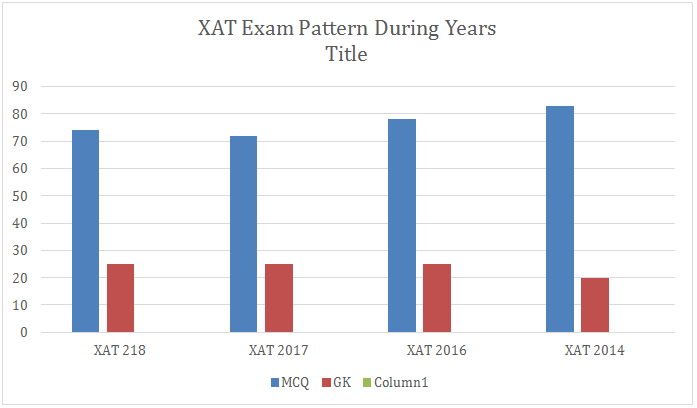 XAT exams will conducted in January 2019 for the 2019-2020 session. The XAT Application Form will be out in August 2018. Those candidates who are interested for XAT Apply Online. Xavier Aptitude Test, commonly known as XAT will be conducted on 1st Sunday of January 2019 and notification to this effect might be out in national Dailies by August 2018. Registration of XAT 2019 will start from August end and likely to be closed in middle of November 2018. Please keep vigil and watch this space for updates on XAT 2019. XAT is conducted by XILR Jamshedpur every year on behalf of Society of Jesus and within their ambit 11 Xavier institutes, and candidates get ample opportunity to attain one of the best management education. XAT being one of top two entrance test for MBA admissions in the country has been recognized as the ‘Quality Test’ and scores are also accepted by more than 160 top MBA institutes beside Xavier institutes. XAT being online test also requires that candidates file registration online only. Last year registration fee was Rs. 1650 and it is likely to remain same for XAT 2019 , however you will be updated at this space once official announcement is out. Registration fee can be accepted with demand draft and debit card also. Another important factor for registration is that for more optional programs extra fee will be required which will also be notified. During registration XAT aspirants should be careful to write their name as mentioned in your certificates and likewise date of birth, your permanent address and postal address with correct mail id and contact number wherein you might get SMS. XAT aspirants must keep their log in credentials safe and confidential as you may need that in future course of XAT exam. You must upload your recent photograph and legible signature as per guidelines given in registration. XAT Form will be out in August third week this year of 2018. Candidates can fill the XAT 2019 form till November 2018. In case the candidate is unable to submit the form till November 2018 then they can submit till December 2018 by paying fine amount. Application form will only be considered valid if the candidate has done the payment for the form. XAT Application form can be filled on xatonline.in which is the official website for XAT online form. Applicants will be required to fill the basic details on the website as asked. After filling the registration form they will be asked to pay the registration fee. Rs 1650 will be paid for online registration if the applicant is able to pay before the last date of November 2018. In case the candidate gets late then they have to pay Rs 2000 for the form before December 2018. All the payments will be made online using demand draft, net banking, IDBI challan, credit and debit card. Here is the brief procedure for those who want to apply XAT Exam 2019. After all the above process is done, payment has to be made using the methods mentioned above. Rs 1650 will be paid along with Rs 300 for each optional XLRI programs. In case of late submission, Rs 2000 will be paid along with Rs 500 for each XLRI program. Only after the payment of fees is done the registration will be considered valid and admit cards will be issued in late December 2018.